We know you’re busy preparing for the holidays. But make sure you take a little time out this weekend to enjoy some of the many fantastic activities happening on the waterfront, just a stone’s throw from Dockside! 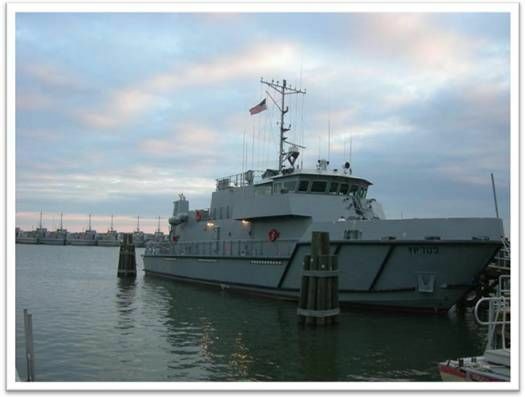 This Friday and Saturday, Dec. 13 & 14, two Naval Yard Patrol Boats will be visiting the Great Plaza at Penn’s Landing to support their crews in the Army/Navy game. You’ll be allowed on board to tour the ships and speak with the midshipmen from 9:30AM – 6:30PM on Friday and 10AM-12PM/3PM-5PM on Saturday. This is a great opportunity for anyone interested in ships, Naval history, and Naval operations! Also on Saturday (Dec. 14), the Independence Seaport Museum will host its 4th annual Seaport Parade of Lights, a lighted boat parade on the Delaware River. The parade will feature working vessels and pleasure boats, all decorated with festive holiday lights and decorations. The festivities begin at 3:00 p.m. with carolers performing holiday favorites and Santa greeting visitors with candy canes. Visitors can enjoy complimentary refreshments (while supplies last) and see a special holiday exhibit inside the Museum. The parade kicks off at 5:00 pm. 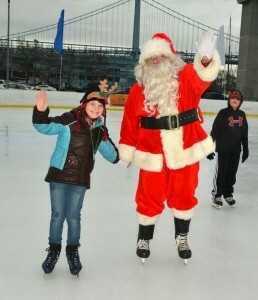 And of course, you can partake in any number of events at “Waterfront Winterfest” at the Blue Cross RiverRink, Philly’s hottest new holiday attraction… including skating with old Saint Nick himself. Each Saturday and Sunday in December until Christmas, Santa will take to the ice from 12-4PM. 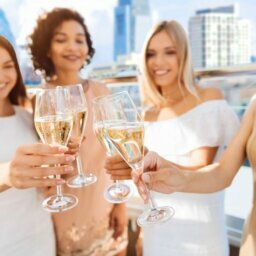 Take advantage of our prime waterfront location at Dockside to enjoy some of these one-of-a-kind Philadelphia experiences this weekend. Enjoy!